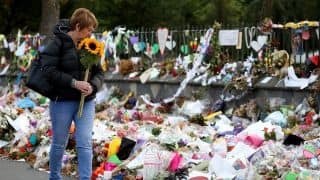 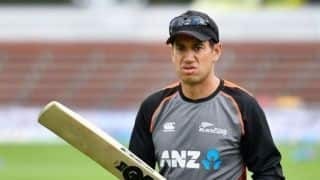 Despite being primarily a Rugby-mad area, New Zealand have come a long way since being the also-rans of cricket in the world war years. 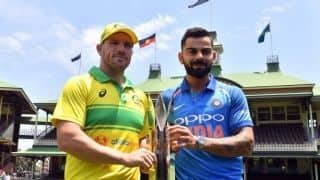 They had its first taste of victory over two decades after their first Test appearance when they beat West Indies Auckland in 1955-56. 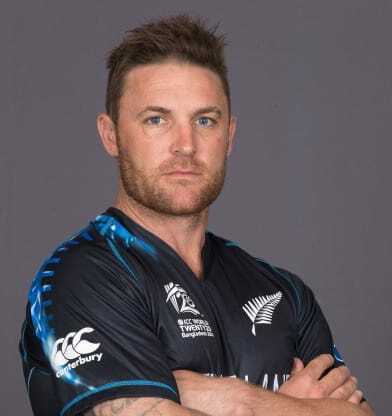 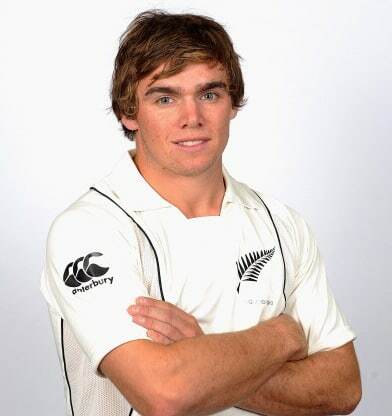 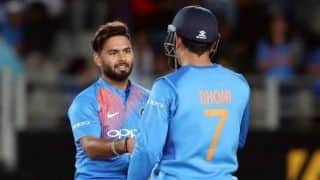 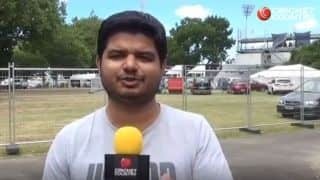 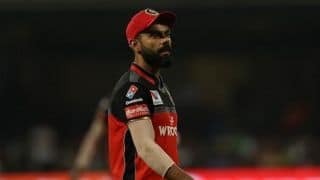 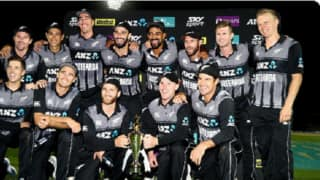 Since then, the Black Caps (a name they have acquired from the national rugby side) have gone on to gift some of the most illustrious names in the game s history, though none of them has been greater than Richard Hadlee even if one keeps in mind stalwarts like John Reid and Bert Sutcliffe and, in later days, Daniel Vettori. 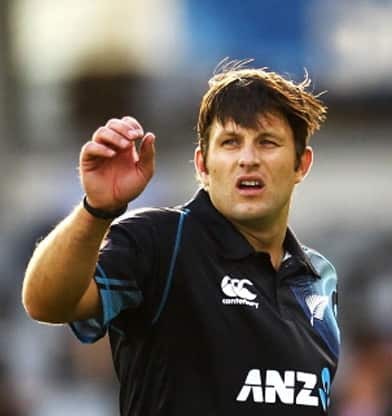 In Martin Crowe and Stephen Fleming New Zealand have also produced two captains with exceptional tactical acumen. 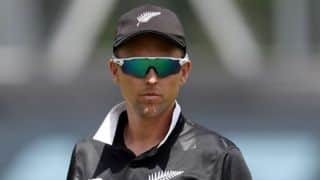 Crowe s innovative tactics in the 1992 World Cup by opening the innings with a pinch-hitter and handing the ball to a spinner in the first over have stood the test of time. 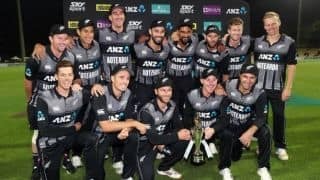 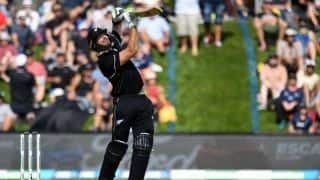 New Zealand carved out their identity since the 1992 World Cup, and ODI cricket has often brought the best out of them. 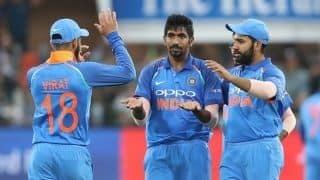 Despite not winning the ICC World Cup, they have an impressive track record with six semi-final appearances. 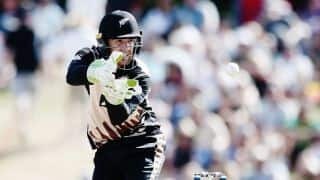 The simultaneous retirement of several quality had crippled the Kiwis in the mid-2000s, but they seem to be on their way back again. 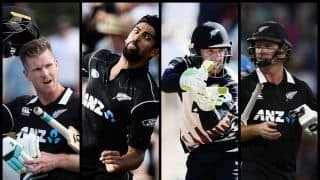 New Zealand’s World Cup squad: Who is uncapped Tom Blundell? 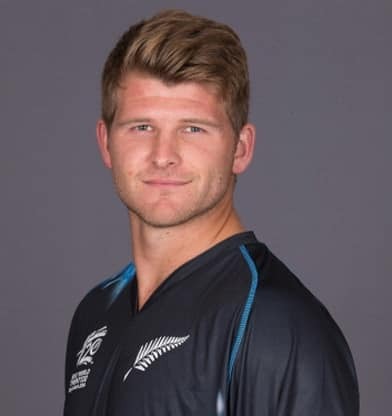 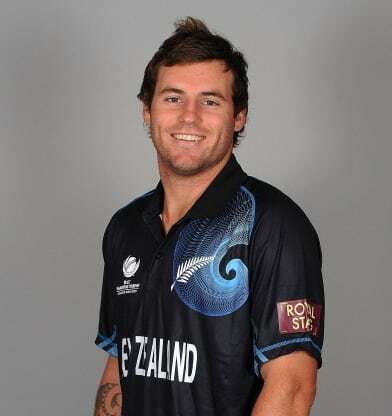 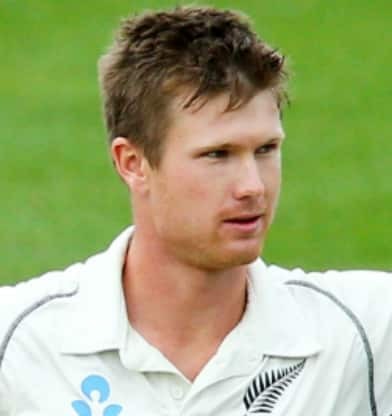 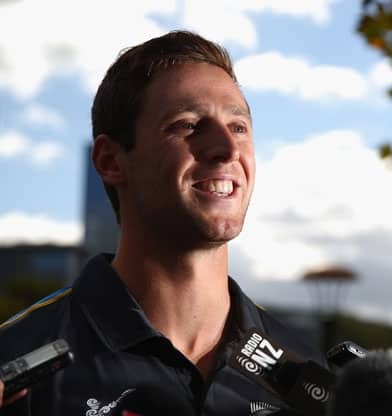 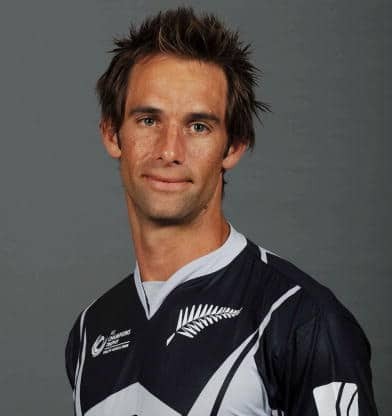 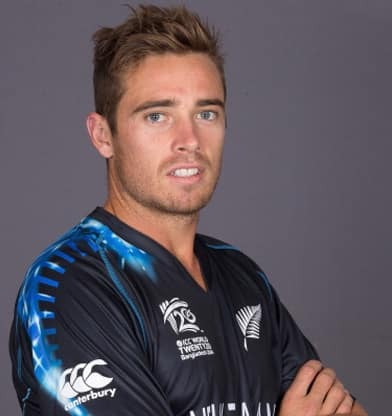 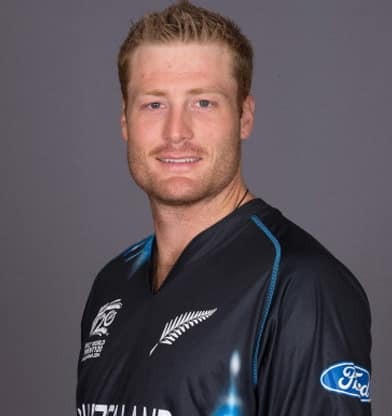 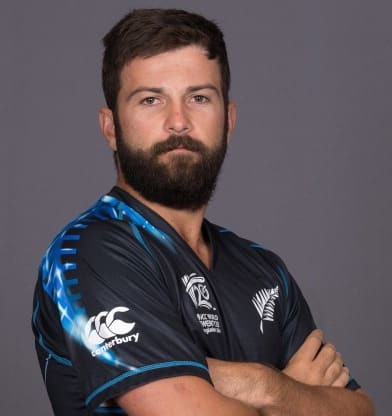 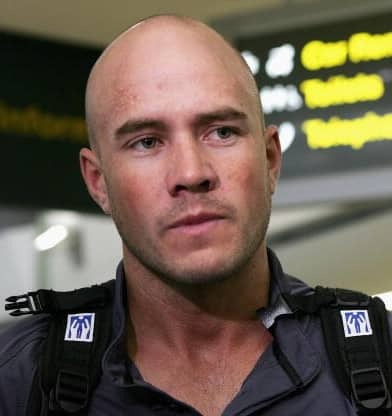 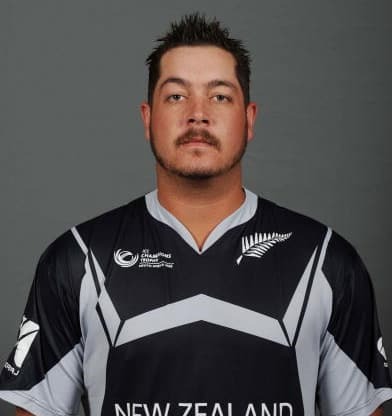 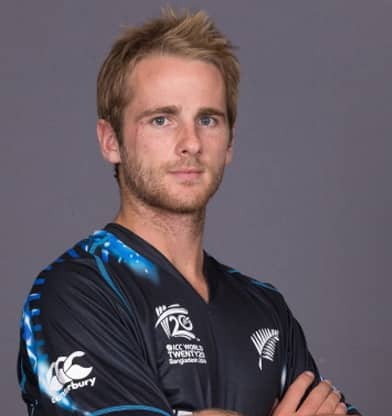 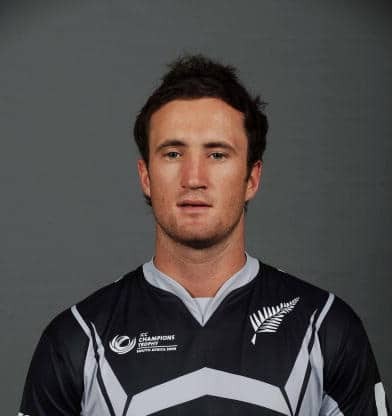 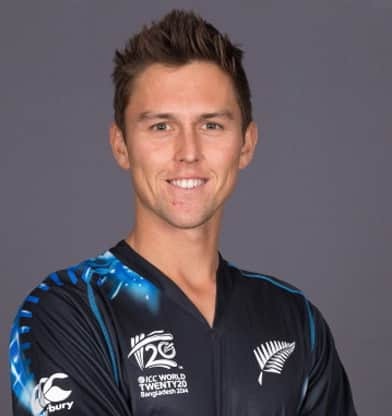 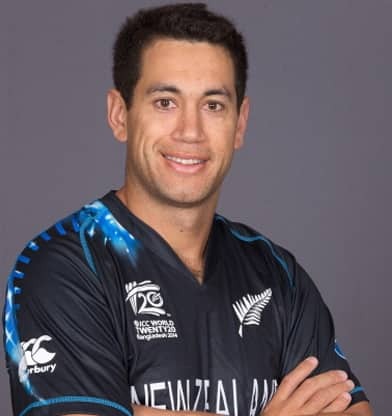 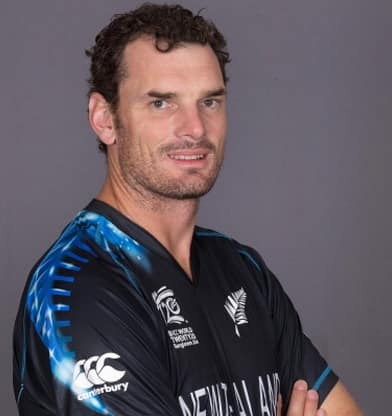 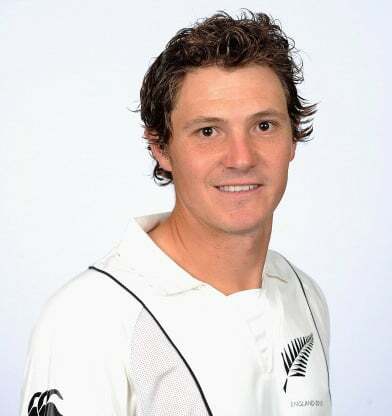 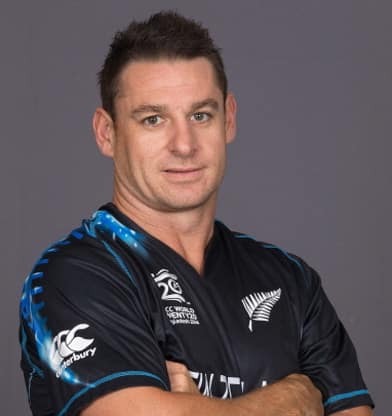 The 28-year-old leapfrogged Tim Seifert to be named in the Black Caps's World Cup squad.